The MAKO Spearguns Stainless Steel Reef Hook is just the right tool for drift diving while on scuba. 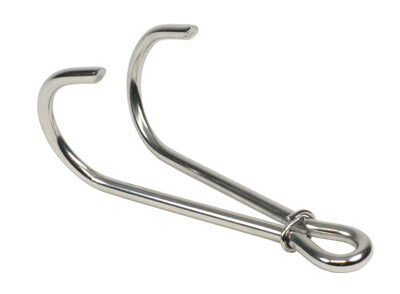 The two prong hook is designed to connect to the MAKO reel line which is attached to your dive float. 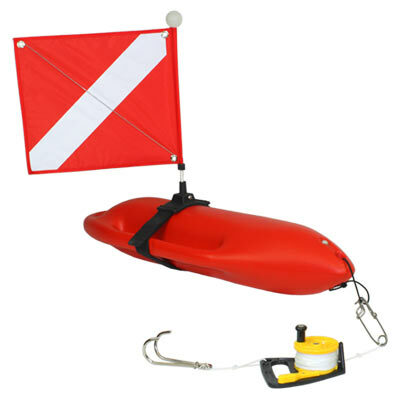 This lets the boat operator know your position at all times while you drift dive. When you are done exploring a section of the reef, simply pull it up, drift to your next spot on the reef and re-hook it. 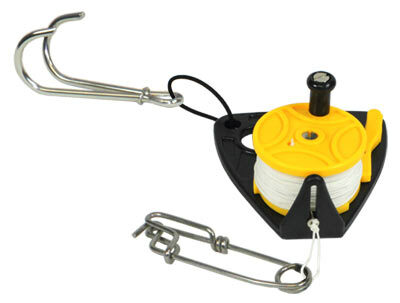 Order it by itself or with the utility reel and longline clip. Floats can also be ordered separately, allowing you to design a complete turnkey package. Love this reef hook! It grabs nicely and is light enough to swim around with in my hand without any problems. Great addition to my drift dive, spearing kit. A little smaller than I would like. Came loose a few times when I was trying to hold position but was compact for traveling.